Over the course of last Summer, the Heathrow-based British Airways endured a staggering 85-days of industrial action by members of its so-called ‘Mixed Fleet’ cabin crew. Yet despite the best efforts of striking flight attendants who were backed by the powerful and well-funded Unite union, the airline continued to fly a largely unscathed schedule. Admittedly, there were some delays and cancellations but in the face of the worse industrial unrest the airline had faced in seven years, the operation kept on going and most passengers were none the wiser. 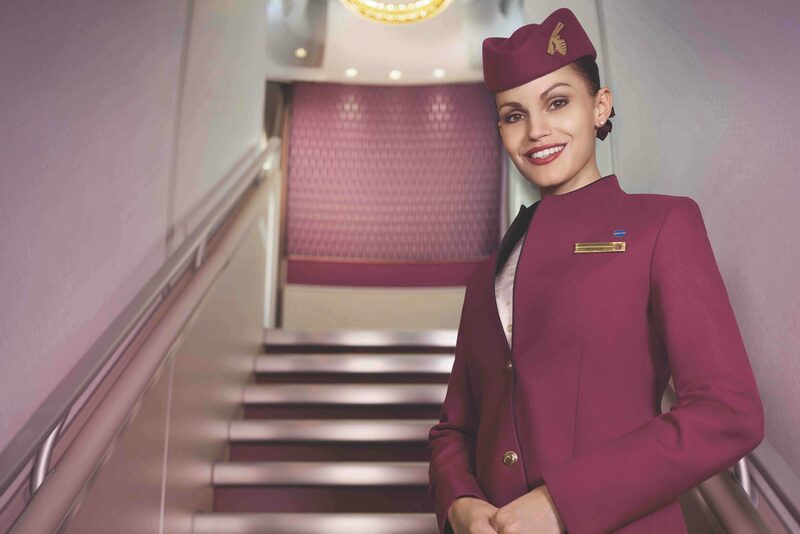 In fact, some customers even ‘enjoyed’ the strikes, getting to travel on upgraded Qatar Airways short-haul aircraft that had been wet-leased from the Gulf carrier who has a stake in BA’s parent company. 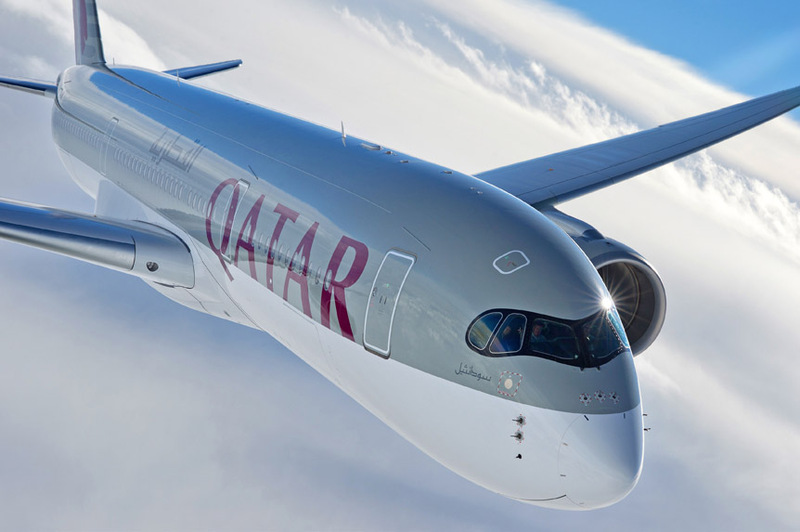 The fleet of Qatari Airbus A320’s was just one of several strike-breaking tactics employed by the airline last Summer. 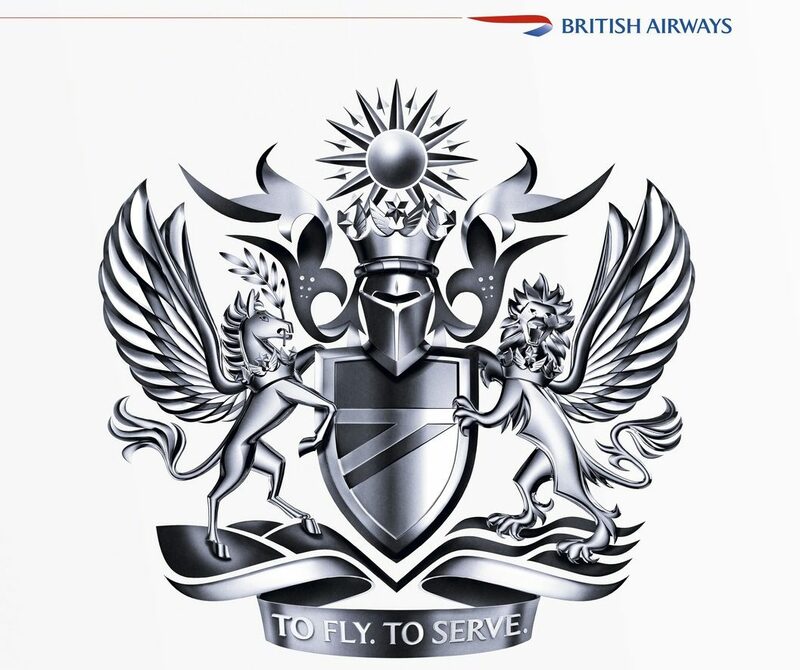 Alongside cabin crew flown in from 3,250 miles away, British Airways sent out some flights with less crew than usual, while a special cadre of ground-based crew who have been trained as cabin crew were also deployed. But what really kept BA’s operation running more than anything was the unusual way in which the airline employs its cabin crew. In this case, the Mixed Fleet cabin crew who had a dispute over alleged “poverty pay” made up only a small percentage of the airline’s in-flight staff. More generously paid cabin crew at Heathrow, as well as Gatwick-based crew weren’t part of the dispute and were barred from taking industrial action. The dispute seemed to drag on with seemingly no end in sight and neither side was apparently willing to budge. Eventually, the two sides agreed on a compromise which cabin crew voted in favour of in late October 2017. The union, claiming a victory, said cabin crew would be set to enjoy an annual pay rise of between £1,404 and £2,908. The exact financial hit British Airways eventually took from its summer of discontent isn’t known but the airline has gone on to enjoy healthy profits. And it’s those profits that are at the centre of a new pay demand from the airline’s employees. On this occasion, though, the airline may well take the demands a lot more seriously. Three unions have come together to make a joint bid for improved pay and profit sharing – the unions represent the pilots, ground staff and cabin crew. On this occasion, the pay claim isn’t specific to just one contract and includes cabin crew from across the airline. The unions are seeking improvements to pay from January 2019, as well as enhanced profit-sharing arrangements – although negotiations are only set to get underway at some point this month. It doesn’t take much to figure out that any strike action would cripple the airline’s schedules although talk of any such industrial action is premature, to say the least. Nonetheless, senior executives at the airline will no doubt recognise that this pay claim represents a very different beast from last year’s strikes or even a damaging 2010 dispute which is estimated to have cost the airline £150 million. 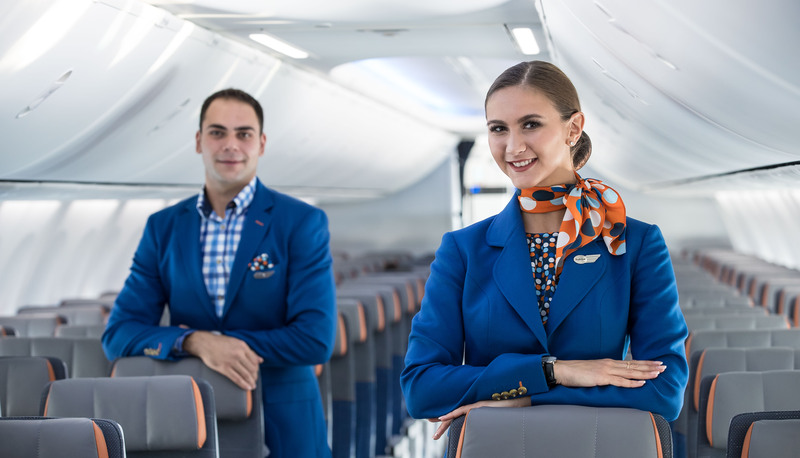 With the UK’s exit from the European Union (possibly) on the horizon, and the airline preparing to celebrate its centenary in 2019, the possibility of industrial unrest is the last thing the airline will want. The timing could be perfect for the unions and the demands are by no means unique to British Airways. More and more cabin crew unions in Europe and the United States are flexing their muscles and demanding better pay and conditions – this year, we witnessed Air France staffers cause huge disruption in their fight for better pay and conditions. The airline eventually relented and offered an acceptable deak for workers. And, of course, we’ve also seen the low-cost carrier, Ryanair offer improved pay and conditions, as well as local contracts for cabin crew in a number of important markets across Europe. Elsewhere, flight attendants at both United and American Airlines are ramping up their efforts to win pay awards from their employers. Flight attendants claim they have taken the brunt of cost-cutting measures that have resulted in record profits – now they want to see some reward for their efforts.